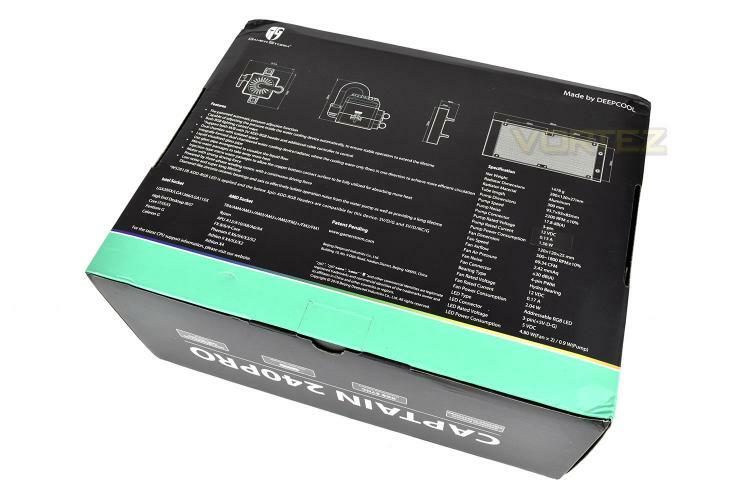 Working with the typical turquoise and black theme, Deepcool deliver the Captain 240 Pro in a large carboard box, though asking a native English speaker might’ve been advantageous with the term adjustion being used, as well as a rogue 'o' within techonology. For a Chinese company, we can let them off, however. 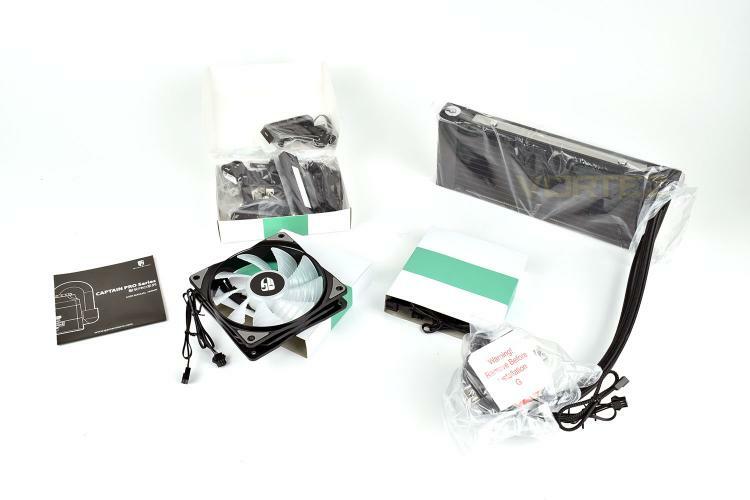 Flipping the box over, the details and specifications are very well laid out with accurate diagrams and plenty of information regarding compatibility. 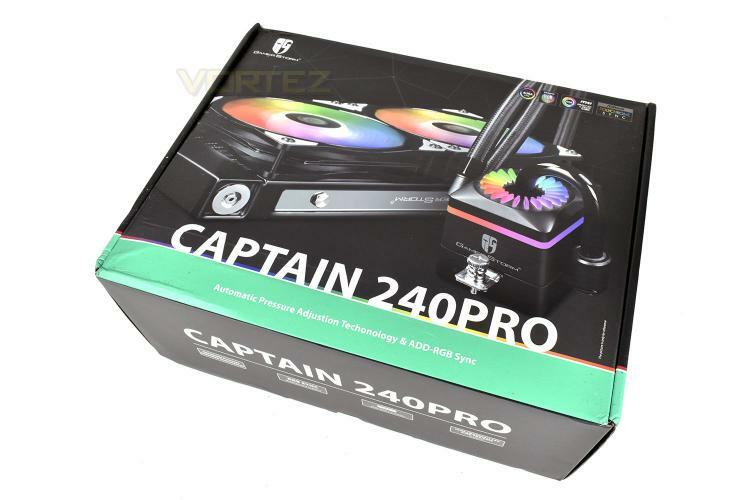 Bundled with the Captain 240 Pro is all of the mounting hardware required for AMD or Intel, excluding Threadripper and a pair of 120mm RGB fans. 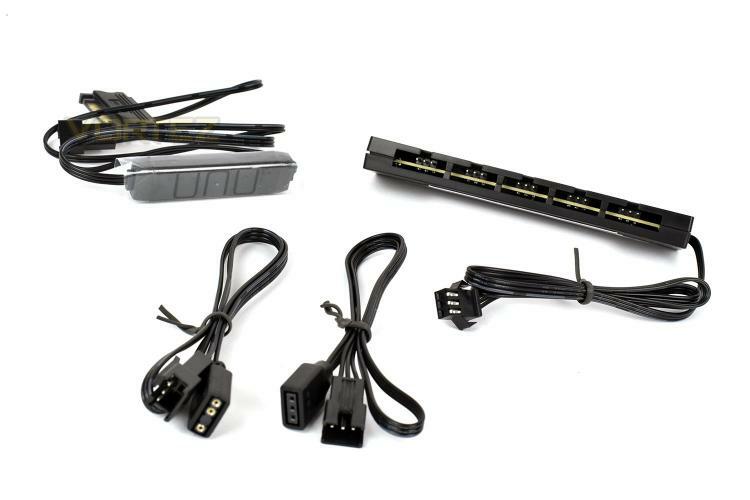 Alongside the fans and cooler is a 6-socket RGB splitter with relevant connections for different motherboard standards or a standalone controller for if your motherboard doesn’t support RGB lighting. 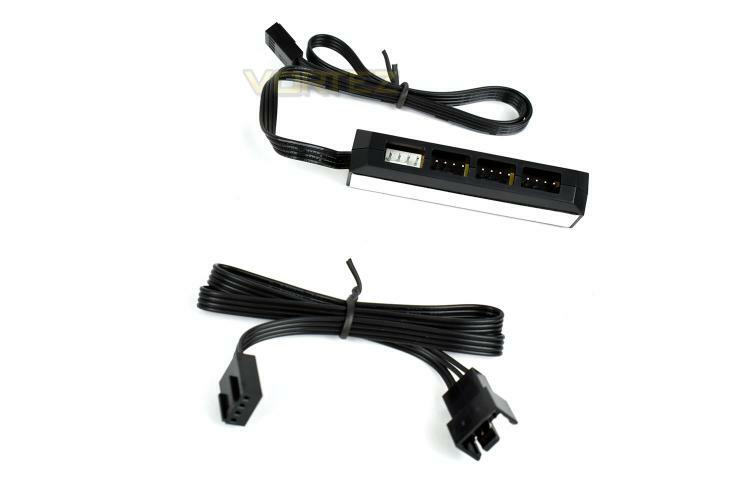 We also get a 4-socket 4-pin PWM fan splitter to ensure both fans spin at the same speed, with space to add a pair of fans to the other side of the radiator as well, to improve cooling if required.